Having storm anchors aboard can make the difference between safety and disaster. 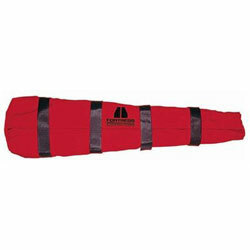 The Fortress Stowaway Anchor Bag holds everything you need to deploy your Fortress or Guardian anchor quickly. With the Stowaway system, it's "in the bag!"